January 28 - The Gwangju 2015 Universiade will be sponsored by SK Telecom and IT service providers SK C&C following an agreement ceremony at the SK headquarters in the South Korean capital Seoul today. Gwangju 2015 will provide the opportunity for global exposure, as well as the use of related logo's and the opportunity to be involved in events such as the torch ceremony. 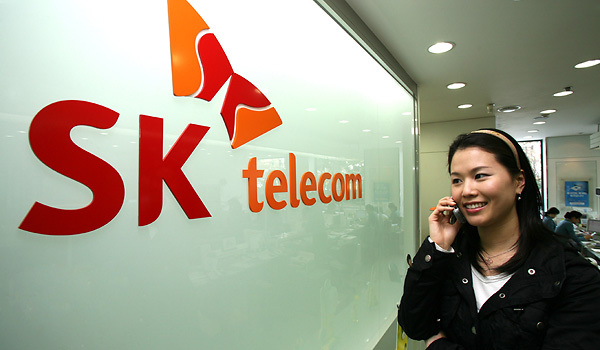 As part of the partnership, SK Telecom will provide the telecommunications system for the Games, with SK C&C being responsible for the Total Integrated Management System (TIMS) to make information and media from the Games easily accessible via various platforms. Gwangju Mayor Kang Un-tae, chairman of the Organising Committee, said: "The global corporations, SK C&C and SK Telecom, have joined GU 2015 in the first sponsorship deal for its successful hosting." "I hope they will help the GU 2015 be a state-of-the-art Universiade with their world-leading technology in addition to contributing to development of the world's youth as the leading companies in social contribution activities." Following this agreement, the Gwangju 2015 hopes to attract more sponsorship partners in fields such as electronics, automobiles, as the Games draw closer. The Gwangju 2015 Summer Universiade is due to be held from July 3 to July 14 2015, with 20,000 athletes from 170 nations expected to participate.